A recurring series, featuring mesmerizing songs for one to lose sense of time and space, mind and body. This post features Peaking Lights (Mexican Summer) and Woods (Woodiss Records) — both bands with new records and upcoming tour dates together. 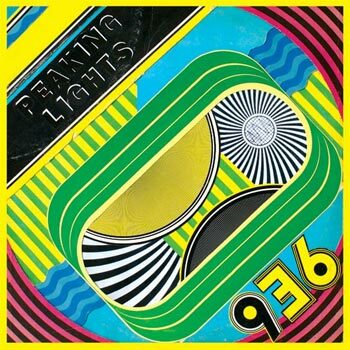 Not sure what it is about Peaking Lights and fairly painful record covers, but at least you can count on them for some laid-back psychedelic jams. Their latest single, “LO HI” takes the band into more bizarre and percussive territory, but maintains Indra Dunis’ signature vocals, and a selection of baby squeals may or may not be a hidden homage to Timbaland and Aaliyah (because if not, they might just be confusing). You can also get a bunch of DJ edits at Gorilla Vs. Bear, from a fine chap who calls himself a fine name: $layron. 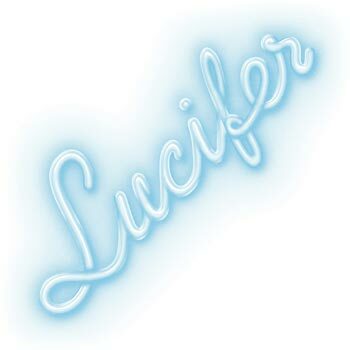 Lucifer is out now on Mexican Summer and Weird World! Plus some remixes below from their previous Remixes 12″. You can hear the rest on the band’s SoundCloud. Yum!!! September 18th brings Woods’ next album, Bend Beyond, and the band will be touring soon in conjunction with the Woodsist Festival that takes place in Big Sur on August 4th and 5th! Full tour dates, including some with Peaking Lights, can be seen below the video of them jamming out as they do best. This year’s Woodsist Festival returns to the Henry Miller Library. The lineup is printed below. Woods – I Was Gone from Windows Have Eyes on Vimeo.